While we appreciate Microsoft trying to make Windows more secure, this one can be a little annoying. 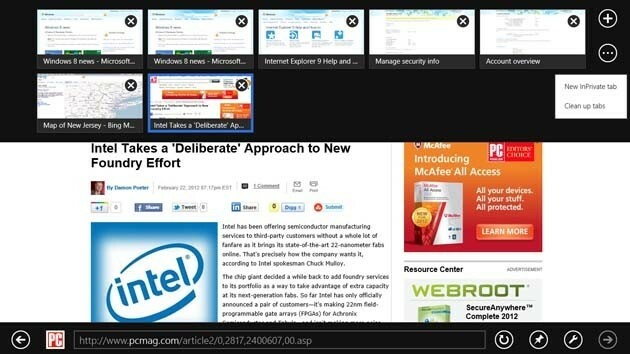 In Windows 8 and the IE Metro Browser, Microsoft has decided to limit flash support on websites to those in a whitelist, approved by Microsoft. This is fine as long as the sites you visit are in the whitelist, and it will get better with time as Microsoft updates this file, but what if you browse a site that’s not in the list and may not be for a while? [USER_NAME]AppDataLocalMicrosoftInternet ExplorerIECompatDataiecompatdata.xml. XML is pretty straight forward and you should be able to add an entry just like the other ones in the list. Unfortunately, there’s reports that even after you edit this file, it reverts back to its original state. Also, when Microsoft releases updates to this file, any customization you do will be lost. 5.Right-click “Internet Explorer”, click “New > Key”. *(so for example, you need to enter rbrussell.com for this site).